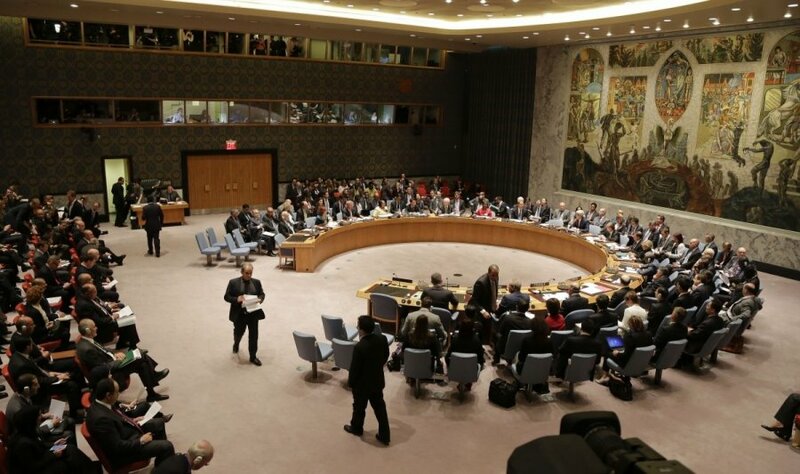 The UN Security Council is holding a closed-door meeting on Crimea, initiated by Lithuania, later on Thursday. Russia, which annexed the Ukrainian region a year ago, is reportedly boycotting the meeting. 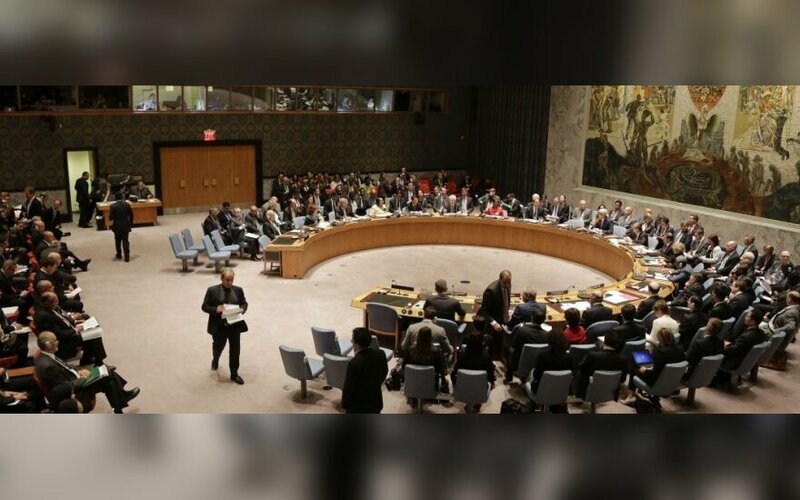 "Lithuania's Permanent Mission to the United Nations in New York is organizing on March 19 an Arria-formula meeting (an informal UN Security Council meeting, open to all UN members and not only UN Security Council members) to discuss human rights, the freedom of the press and the ethnic minority situation in the annexed region of Crimea and the situation in eastern Ukraine," the Lithuanian Ministry of Foreign Affairs' Information and Public Relations Department told BNS. Leader of Crimean Tatars Mustafa Dzemilev has also been invited to the meeting. The Tatar community was advocating against Crimea's incorporation into Russia. "This Arria-formula meeting will be closed for the press. A presentation of the discussion results or a summary might follow. We will later have information on the countries' participation or non-participation. We have received informal signals, however, that Russia is boycotting the meeting," the ministry said.